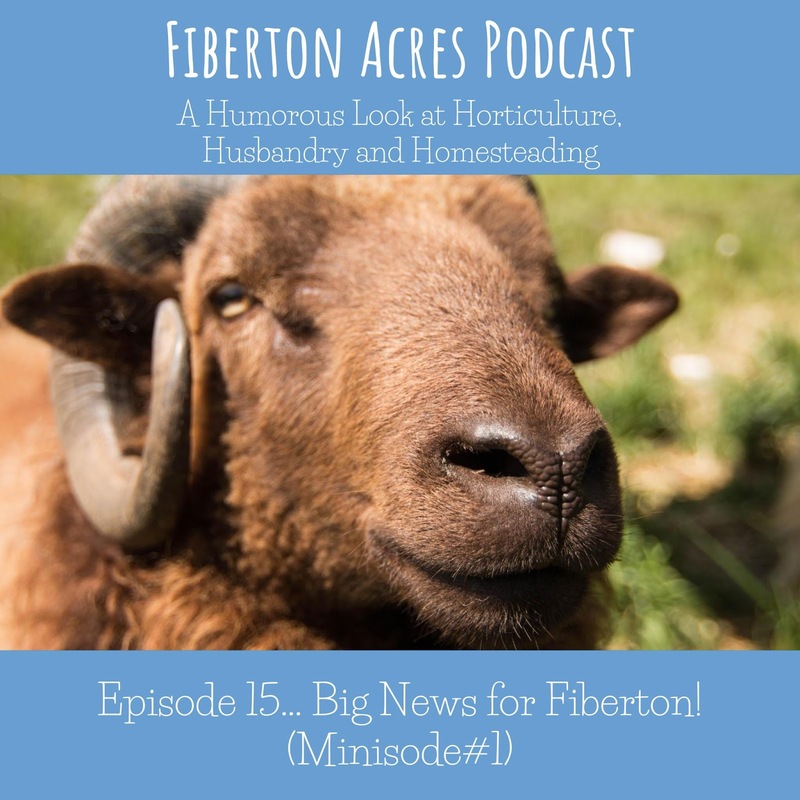 Fiberton Acres Blog: Podcast Episode 15 - Big News on the Farm! Podcast Episode 15 - Big News on the Farm! Hey folks! Sorry it has been so long since we have shared a podcast episode with you all! A LOT has been happening with Fiberton Acres. We thought what better way to let you know what is happening than to tell you in a new podcast episode! The spoiler...we are moving! To learn all the details, click here to listen on Soundcloud or listen on your podcast play of choice!